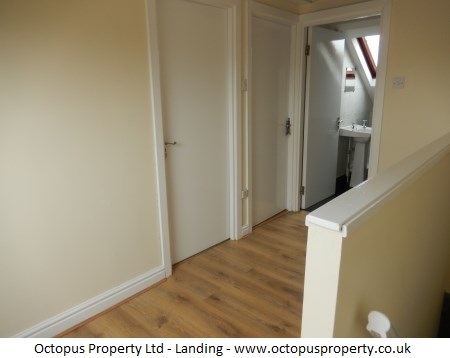 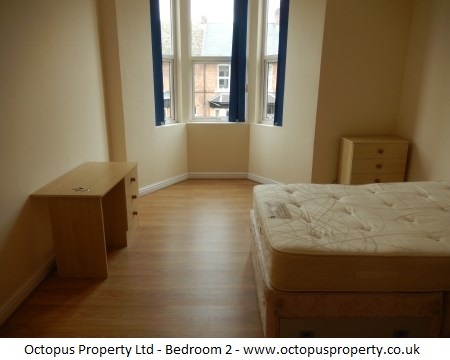 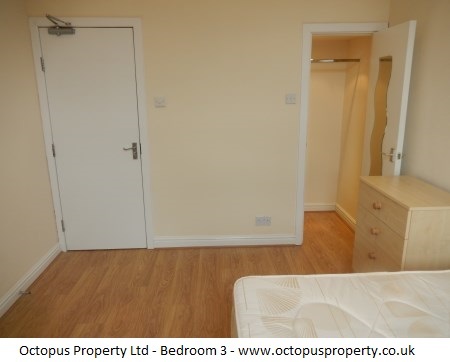 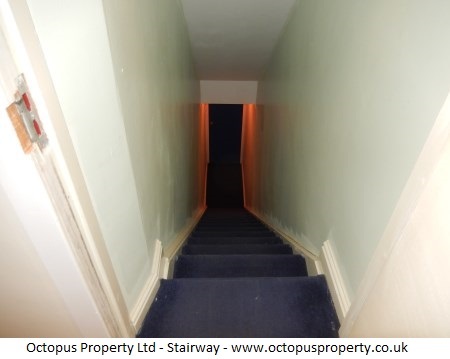 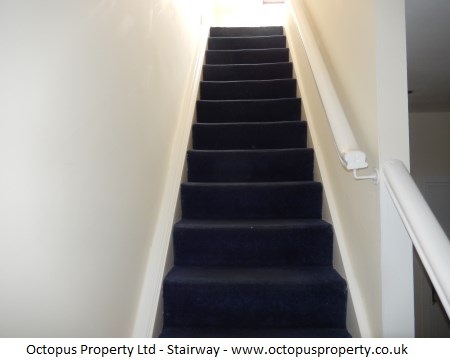 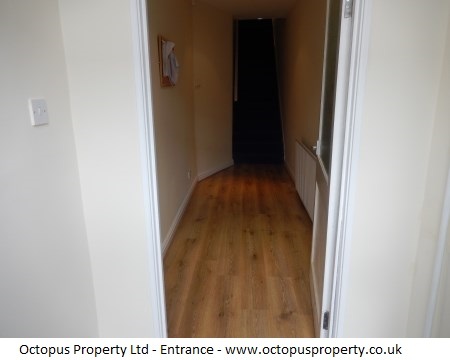 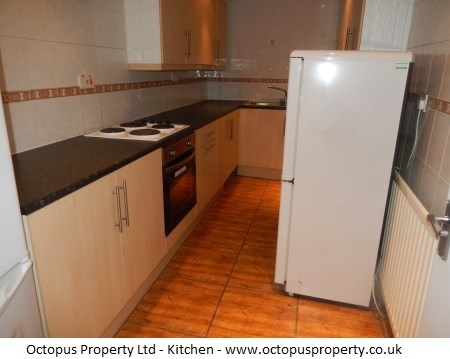 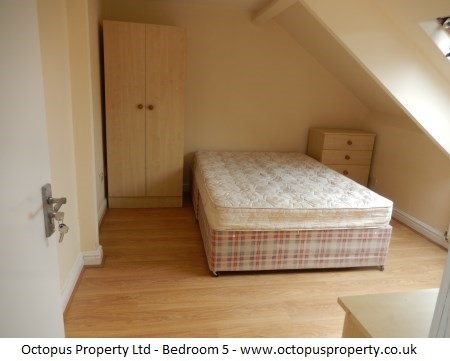 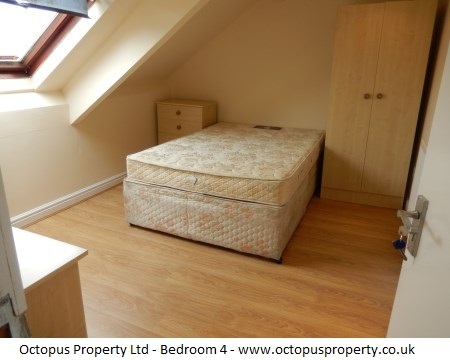 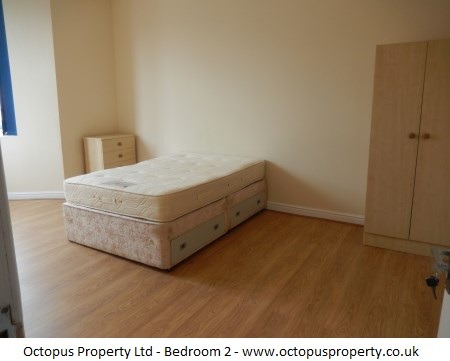 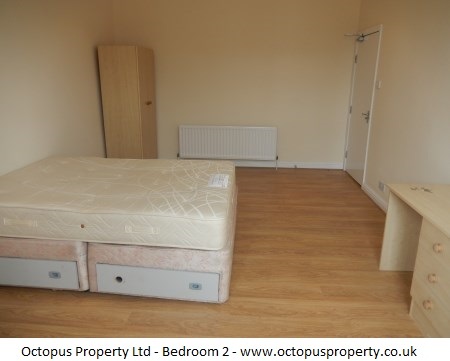 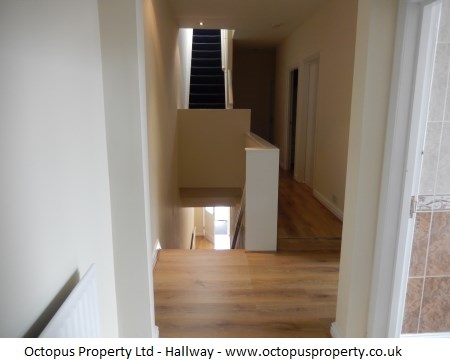 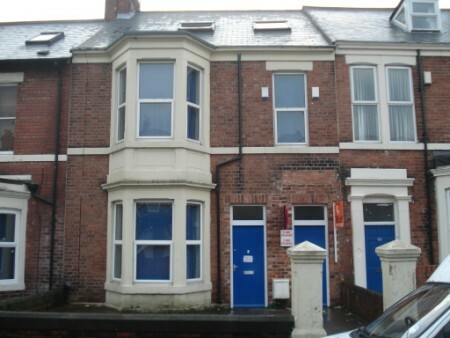 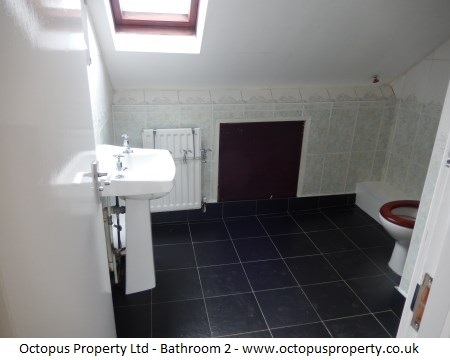 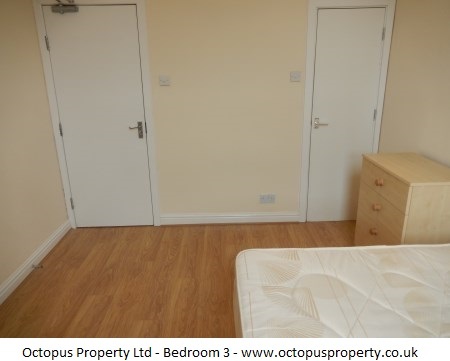 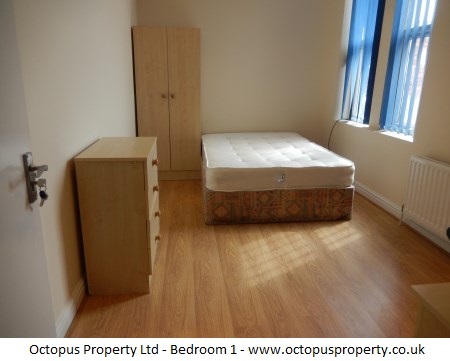 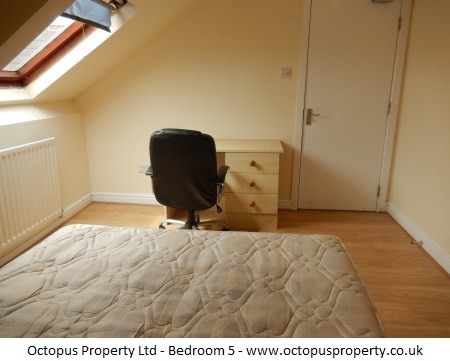 We present to the market rooms to let in a 5 bedroom terraced house on Rothbury Terrace, Heaton, Newcastle upon Tyne. 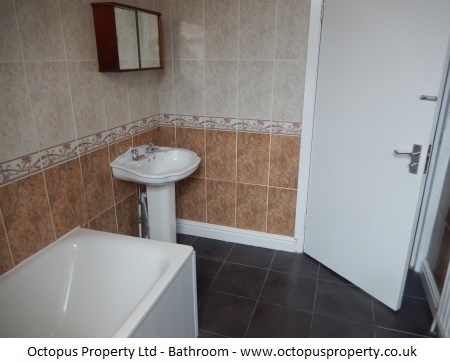 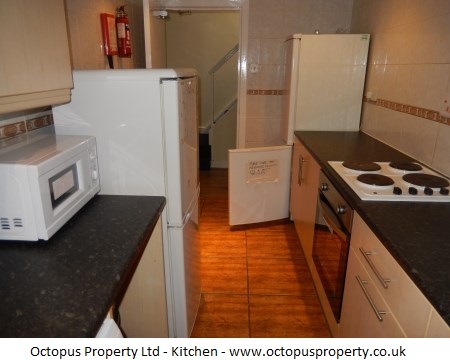 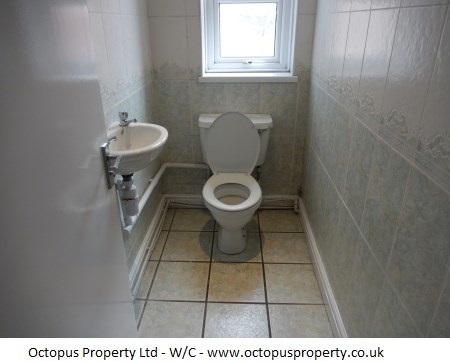 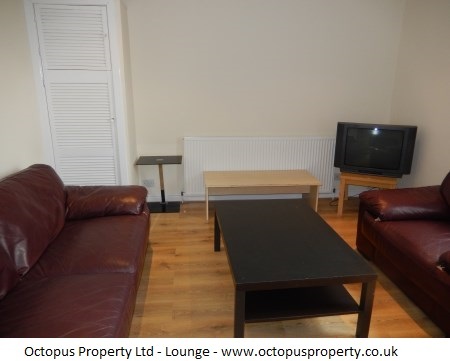 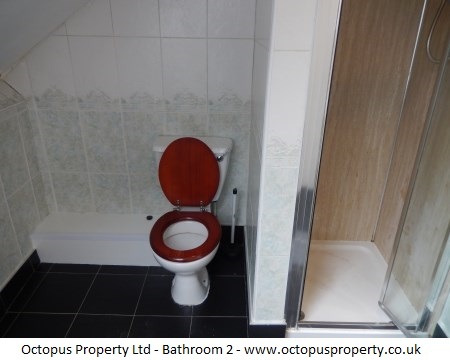 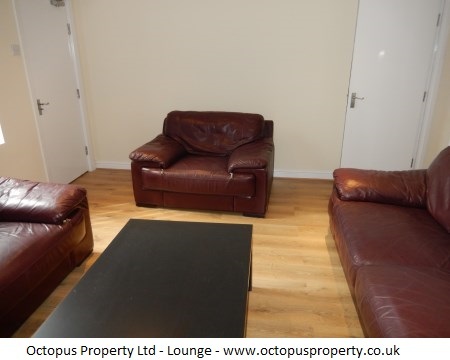 The property has two bathrooms and a third separate w/c and comes fully furnished. 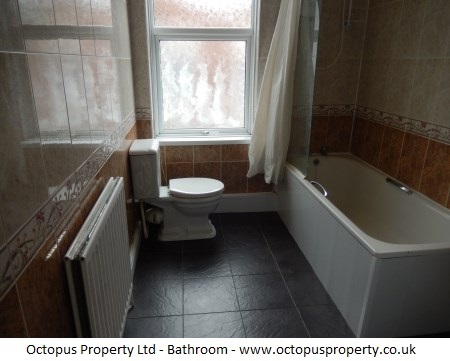 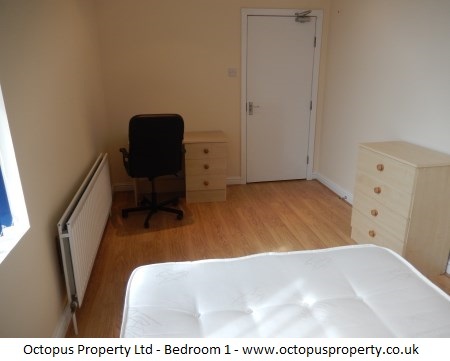 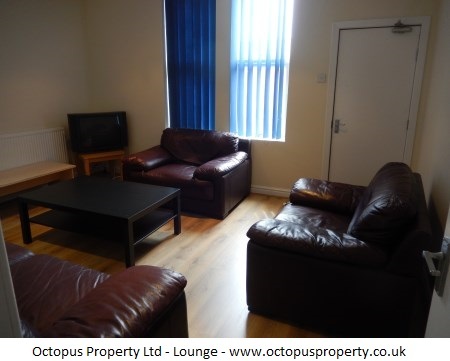 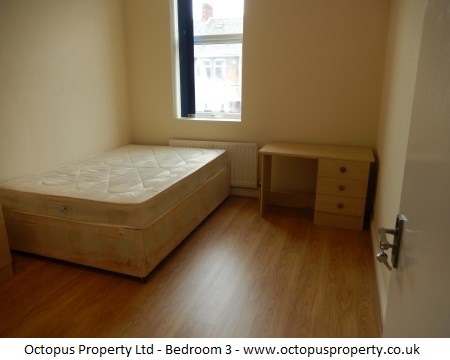 Available now for £260 per month including council tax and internet. 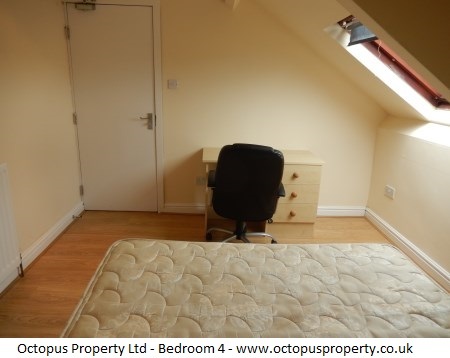 The property benefits from: a combi boiler, two bathrooms and a separate WC and double glazing and shared back yard.